It's not fair when a nutritious vegetable like Cabbage gets a bad rap for the stink.Did you know,cooking with aromatic spices and herbs considerably reduces the odor while cooking cabbage?.And most importantly over cooking should be avoided with cabbage. Cabbage was never a hostile vegetable in my family,in fact the way mom used to cook the vegetables ,enriching with herbs and spices,all the strange odor was pleasantly masked.So if you have been avoiding the vegetable for this reason,try the flavorful way of cooking the cabbage,that might just change your view of the healthy vegetable. 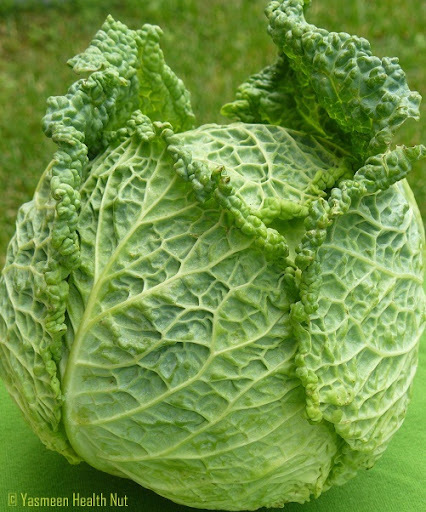 The antioxidant rich member of cruciferous family of vegetables,Savoy cabbage, is the frilly kind of cabbage,its large outer leaves are perfect for the rolls.And the inner core is excellent for the coleslaw. The mellow stuffing consists of wholesome barley(you could use any other whole grain - freekeh,whole millet,brown rice or broken wheat),bell peppers,onions and spices.The wilted leaves are rolled with the stuffing ,then can be steamed and drizzled with the herb-ginger sauce or cooked with the sauce,which ever method works.I for one,used the former method. Wilt the leaves in salted boiling water for a 4-5 minutes.Drain and drop in cold water to stop any further cooking.Drain all the water. Heat the oil on high and saute the onions and sliced peppers,for 4-5 minutes.Add the garlic,ginger,salt and rest of the spices.Cook for 2-3 minutes.Mix in the barley ,turn off the heat. Start rolling the leaves,place about a tablespoon of filling on each leaf,roll up firmly,folding in sides to enclose filling. Steam the rolls in a bamboo or other kind of steamer until soft 8-10 minutes.Then to serve ,drizzle with the herb-ginger sauce. If you don't use the steamer.Pour the herb-ginger sauce over the rolls and cook in covered skillet for 8-10 minutes or bake at 375F for 10-12 minutes. Saute the onions in oil until lightly browned,add the spices,greens and herbs.Cover and cook for 5-6 minutes.Blend for smooth sauce.Use as directed in the above recipe. The rolls are sent to the CWF - Whole grains : Barley event.And also the real food event,Two for Tuesdays. 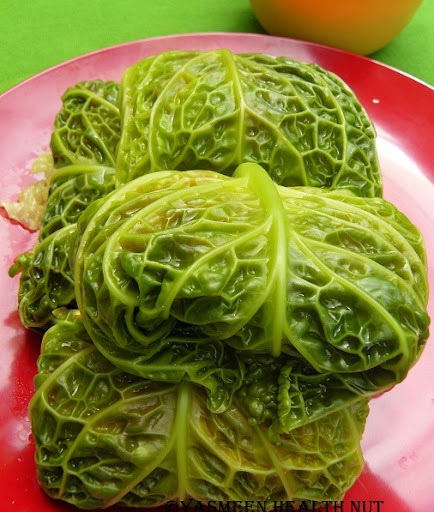 In case you missed ,get more recipe ideas of Cabbage and other Cruciferous vegetables. Lovely barley stuffed cabbage rolls. I am craving for it now. Love the header and the new face-lift you have given to the blog. Love it dear! Those rolls look sooo good, especially with that luscious sauce! Amazing looking dish...so healthy too! mmm, so healthy and filled with a delicious stuffing. The sauce looks amazing too. looks so delicious.. i love cabbage and i like your idea of stuffing it with barley. I love the sound of that herb-ginger sauce! I actually don't really mind the smell of cabbage, but I think that's because I now how good it is for me! Delicious stuffing with barley for these rolls and the herb-ginger sauce sounds outstanding! 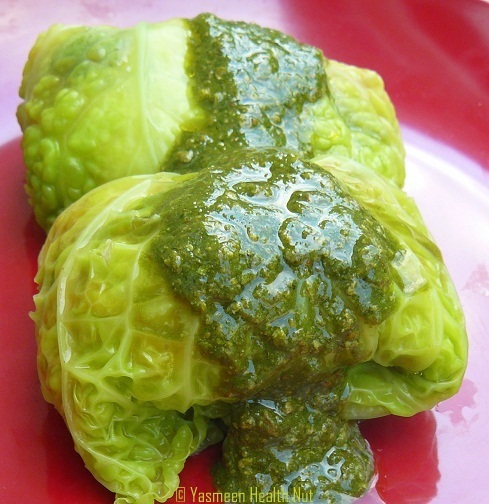 Dear Yasmeen,these Barley stuffrd cabbage rolls look ver delicious with herb and ginger sauce. Thank you for sending this to the barley event. 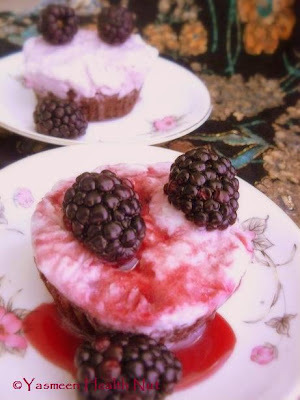 Looks great.. And wonderful presentation..
Yasmeen, that looks simply great !!! What a great idea :) Healthy and nutritious !!! This is wonderful.... 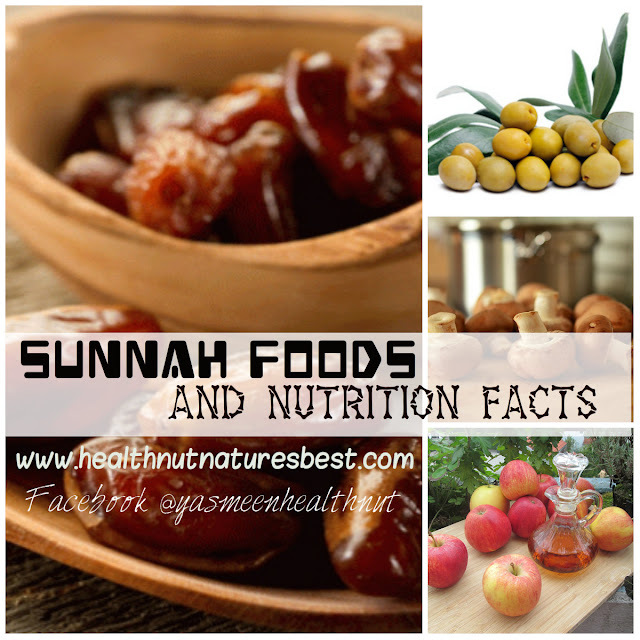 Sounds so healthy...YUM! Loved the barley stuffed cabbage recipe. Great Pics and in great details you have explained to us. Looks great, nice healthy dish. Droolworthy and healthy cabbage rolls, wat a beautiful stuffing..fabulous dish..
Wonderful,the herby sauce is a delicious complement with the rolls. 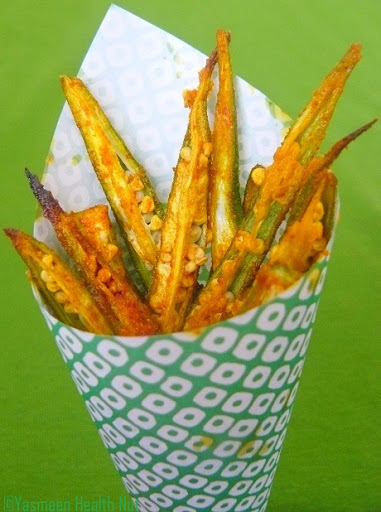 You are making me love the vegetable more than ever...delicious all green rolls. My mom used to cook with tomato sauce.I like this ginger green sauce bet it will be equally good. Hi! Just dropping by to say thanks for visiting and found your blog to be full of very beautiful vegetables! I love the icecreams too! Have a nice day~:D Will visit again! 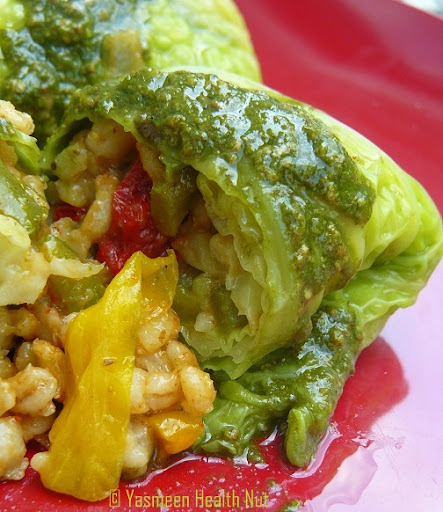 I really like stuffed cabbage leaves, and the barley and bell pepper in these is great. Love the sauce too! My mouth is watering. I want these for dinner! Hi Yasmeen, I tried to send you my entry through your form, i couldn't send it, there was some error occuring, please let me know, what i have to do, waiting for your reply. Yasmeen, that gorgeous cabbage looks wonderful. I love to use fresh cabbage leaves for stuffing as well, they look yumm.